 [SBS Star] VIDEO: Nam Woo Hyun Wins First Place Without INFINITE Members! K-pop boy group INFINITE's member Nam Woo Hyun has won first place for the first time without other members of INFINITE. On September 11 episode of SBS MTV 'The Show', Nam Woo Hyun took his first win as a solo artist with his title track 'If only you are fine'. On this day, Nam Woo Hyun was nominated for 'The Show Choice' alongside boy group THE BOYZ and girl group LOONA. 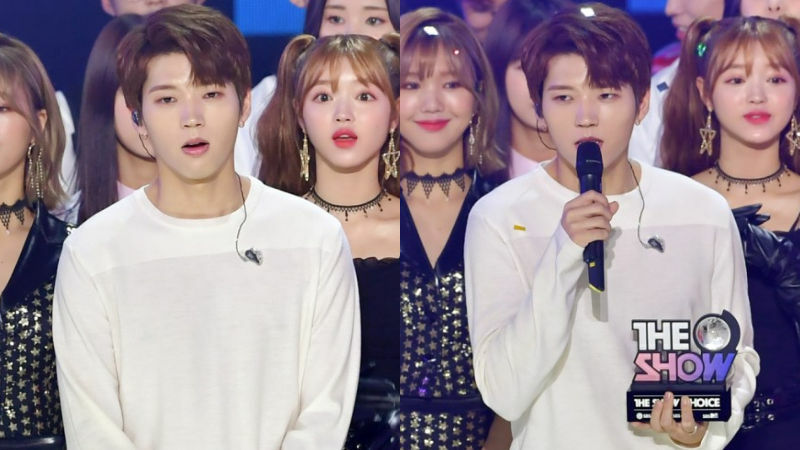 Ultimately, Nam Woo Hyun won first place with 'If only you are fine', marking his first-ever music show win since making solo debut in May 2016. After hearing the announcement, Nam Woo Hyun stared blank for a while, looking slightly surprised. Then, he gave an acceptance speech in a calm manner, and showed a flawless encore performance. 'If only you are fine' is the title track of his second solo mini album 'Second Write..' that was released on September 3. The song is a sentimental ballad track that Nam Woo Hyun had taken part in composing and writing. When watching his performance, it will make you feel like Nam Woo Hyun is fully aware of the most effective ways to deliver his remarkable singing skills as well as soft voice. Check out the moment of Nam Woo Hyun winning first place for the first time without the members of his group, and his title track 'If only you are fine' above!